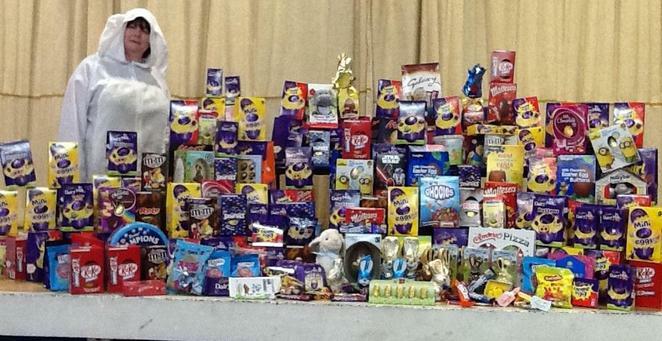 Clare Mount students have been collecting Easter eggs today in exchange for coming to school in non uniform. The massive haul of eggs can be seen below. The eggs will be donated to local charity 'Forum Housing' who are said to be both egg-static and egg-sited. Happy Easter everyone.